Chesterfield Spiritualist College Presents: Camp's 2019 Premier Event! Do you want to improve your mediumship skills? Do you want to refine your mediumship techniques? 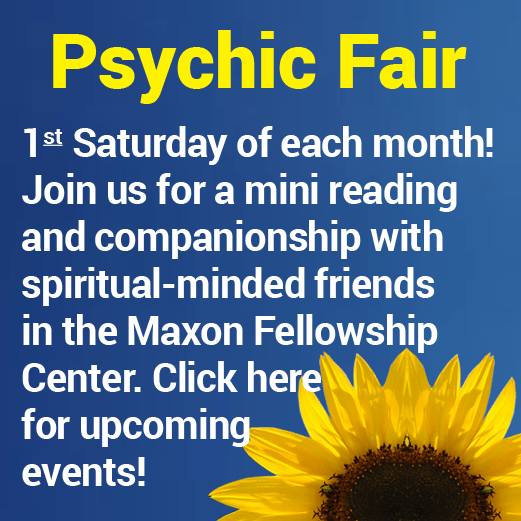 Do you want to sharpen your mediumship abilities? How would you like to do all of these and also, develop your trance communication, while strengthening the bond with your “Spirit Team”? This Trance Intensive program offers classes in the theory, practice, and observation of developing practical Trance Communication of each student. This program accommodates all; from the novice to the experienced medium. Don’t miss out on this opportunity as seating is limited! Register early!! These experienced instructors will demonstrate a Gala Trance Séance in the Maxon Fellowship Center on February 16th at 9:00 pm! This demonstration is included in your Intensive package and is exclusive to weekend attendees only! No registrations will be accepted after February 12, 2019 at 4:00 pm for this event.